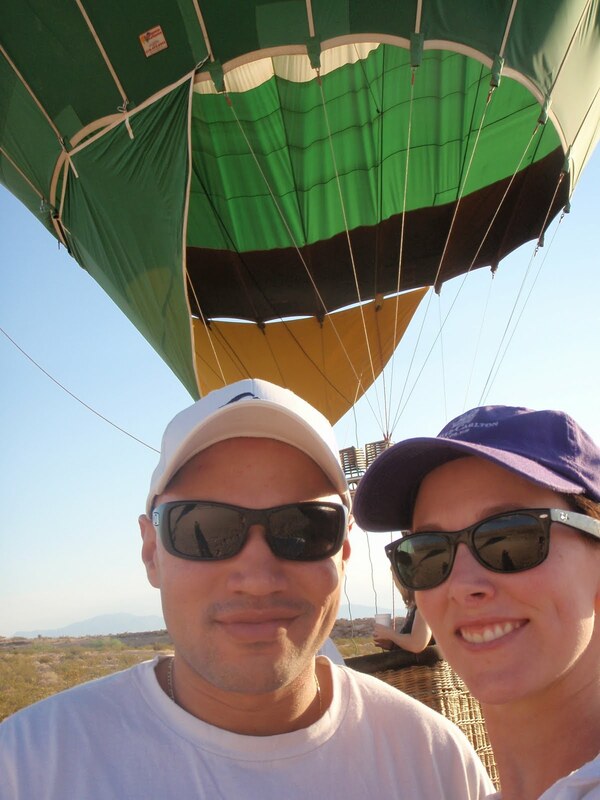 Hot Air Balloon Ride… FINALLY! 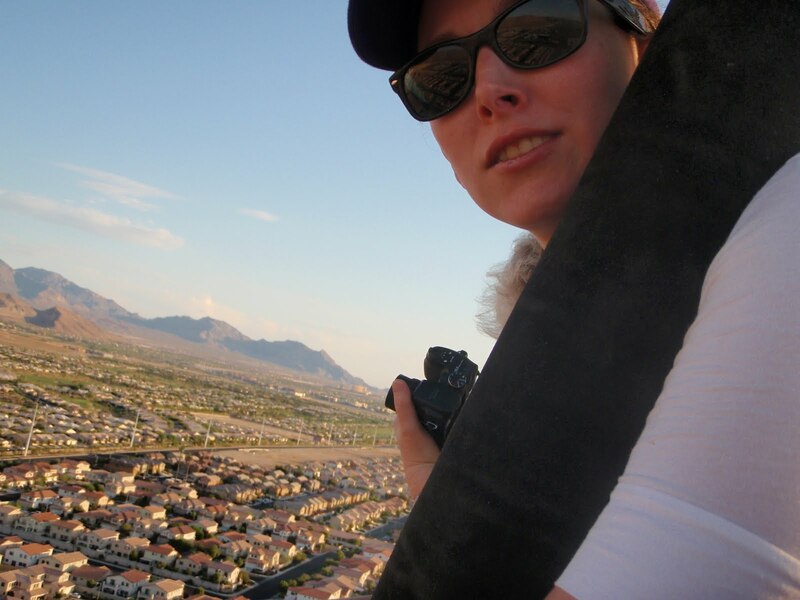 Back in January, FF5 and I bought groupons for a hot air balloon ride in Vegas. 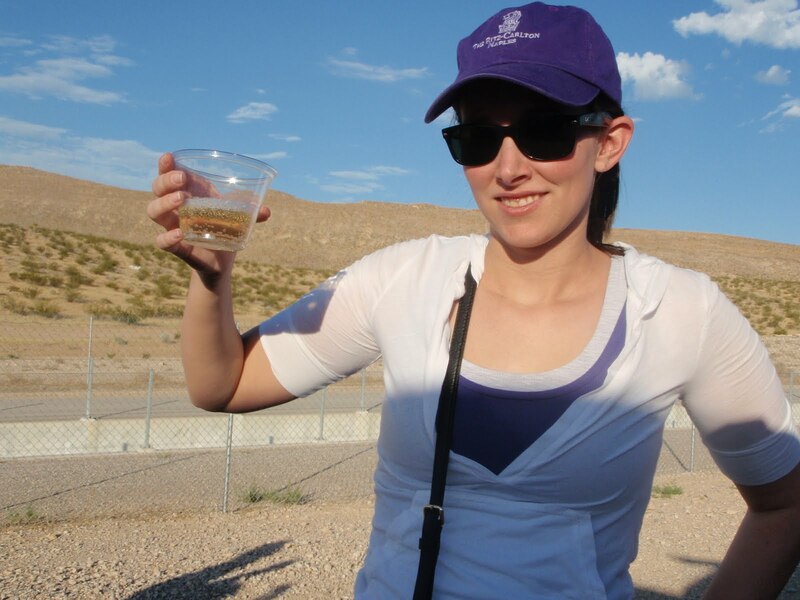 It was cold in Vegas til April so we didn’t try to schedule a ride until the temps hit the 70s. 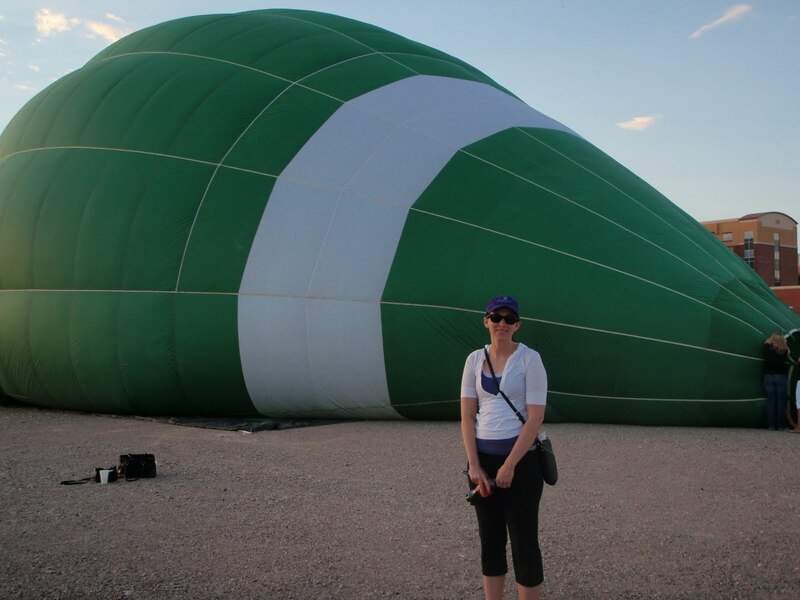 We started the scheduling process in April and it took 7 attempts at scheduling to actually get to go up in the balloon (hence the finally in the title of this post). After the 3rd cancellation (by the company!!!) FF5 and I both were getting frustrated. It was hard to schedule the rides with our schedules, especially with my internship this summer and my part time sunday job during the school year. By the 6th cancellation we both had had it! This time they didn’t cancel because of weather, it was due to a pilot being stuck on the east coast! FF5 contacted groupon about getting our money back. We really thought this company was a scam! Apparently the 7th time was a charm! 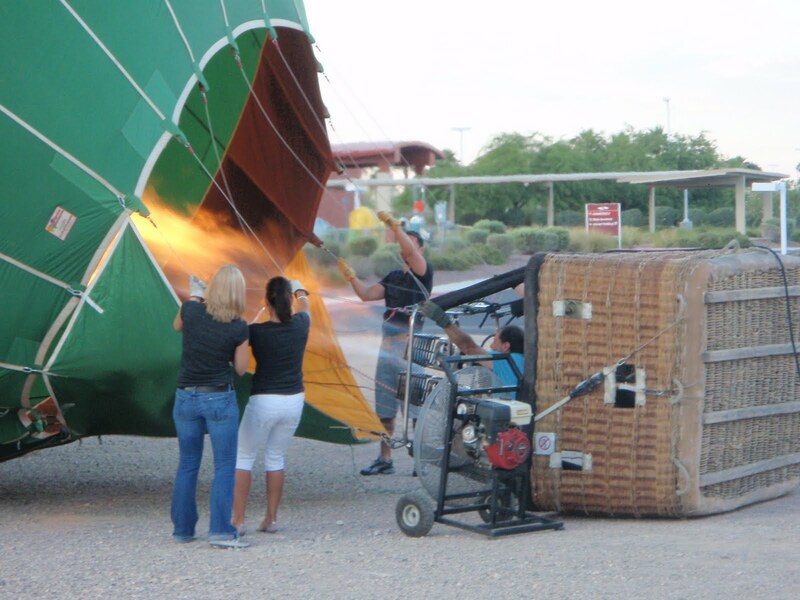 Inflating the balloon, check out that flame! Oh yeah, I failed to mention I’m scared of heights! Even though we were up high, I felt totally safe in balloon! A little fear at first, but the floating sensation was fun! I just tried to look out instead of straight down and that really helped!! 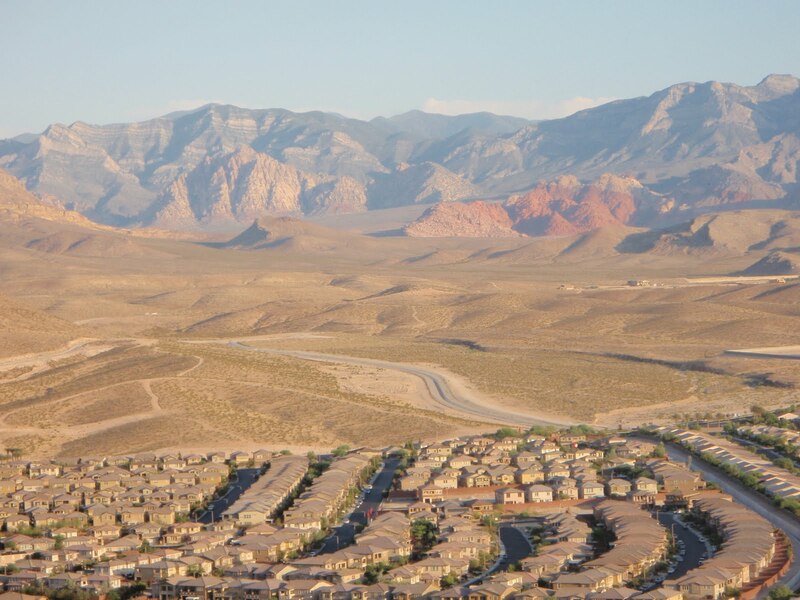 The mountains are so beautiful in Vegas, this is right near red rock! Overall I had a great time! 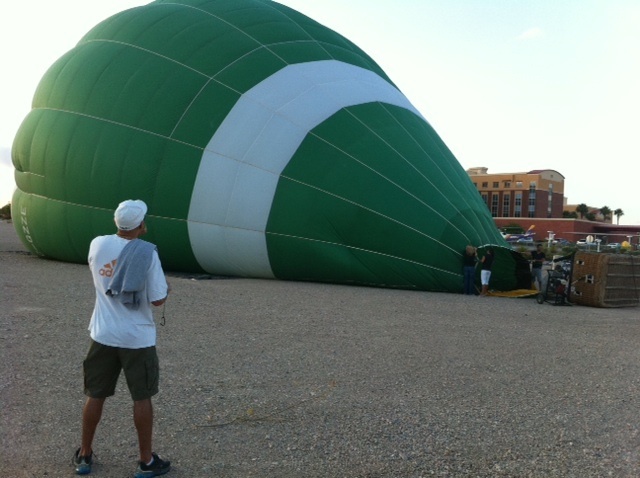 The balloon ride was really cool. Unfortunately the ride got cut short due to the wind shifting directions and sending us right into the mountains. We were up for 30 min, instead of 45 min to and hour. 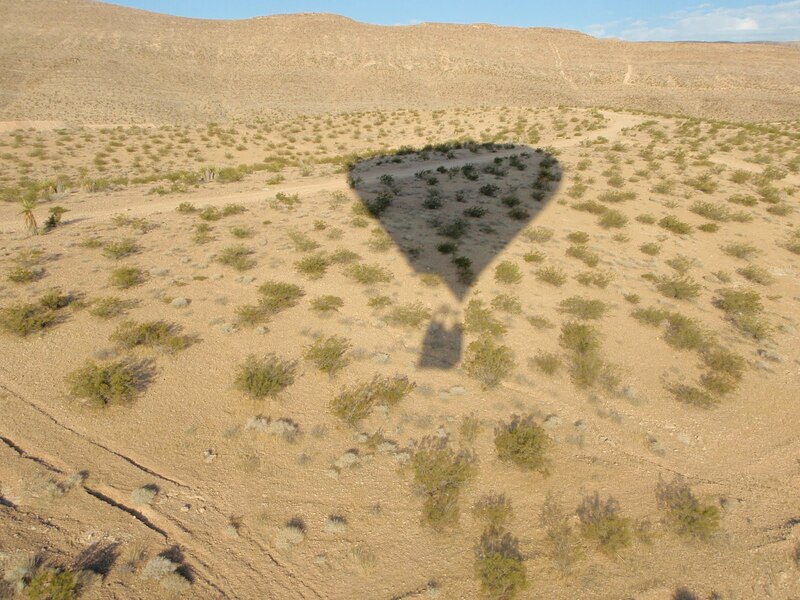 I would definitely go on another hot air balloon ride and would recommend everyone try it! BUT I would never go with this company again. 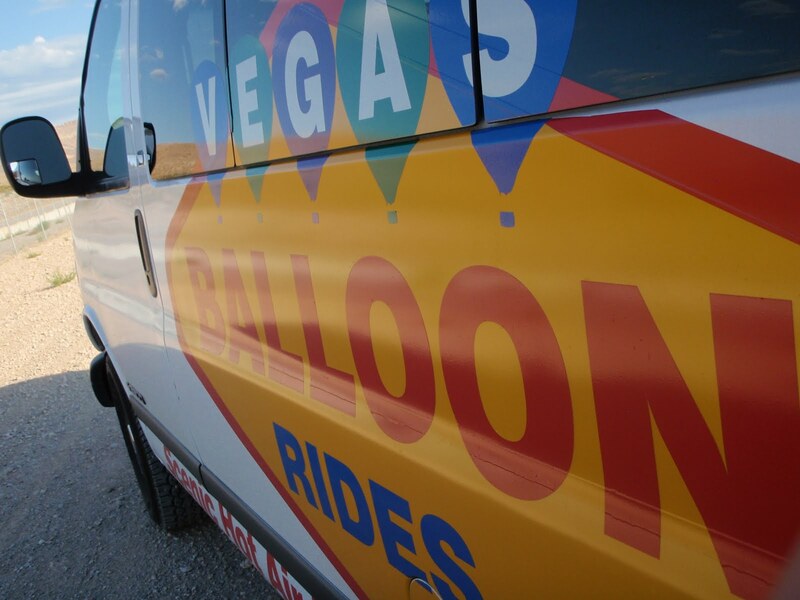 With their rudeness on the phone, their total disorganization the morning of the trip and the 7 cancellations, Vegas Balloon Rides is not a company I would recommend. I guess that’s why they had to offer two rounds of groupons to get customers! Hope everyone is having a great 4th of July weekend! 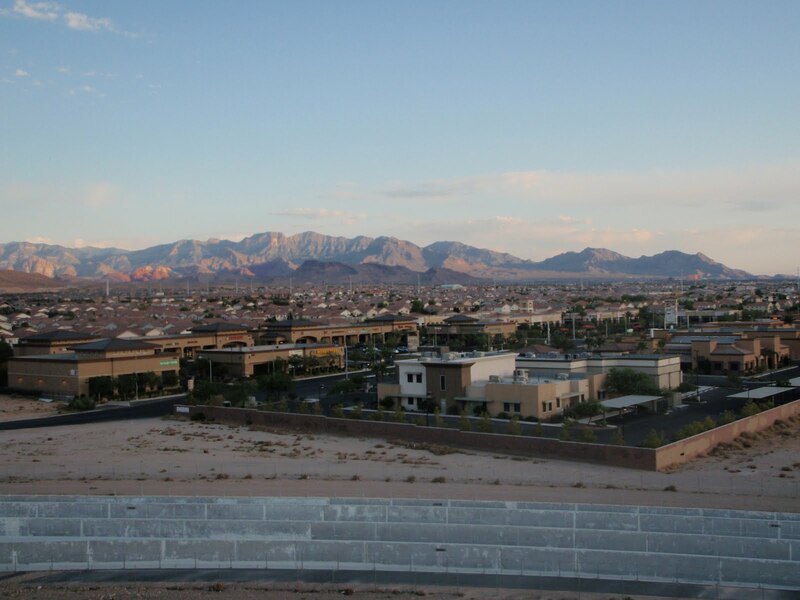 I’ll off to another bbq/pool party in this cloudy vegas weather!